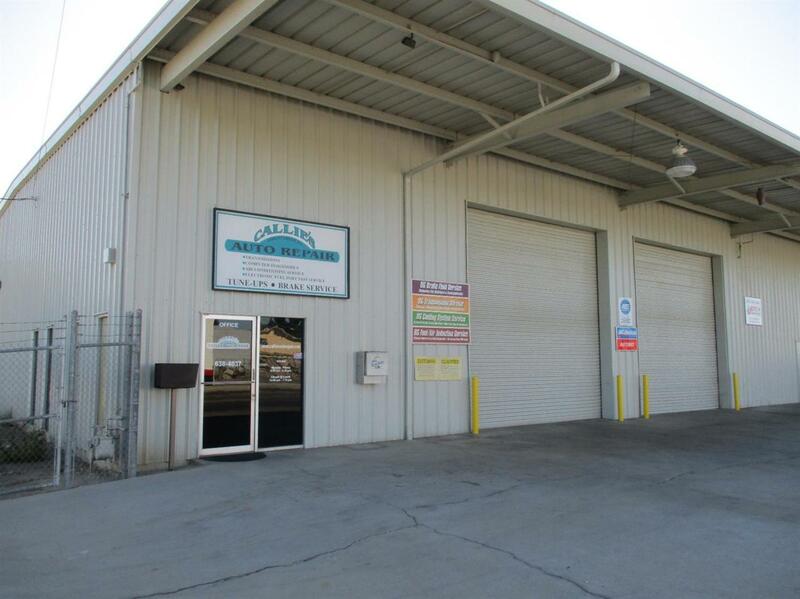 A great opportunity in Reedley to own your own repair business! A well established Turn Key and highly respected Automotive Repair Business. Real Estate is not included in the sale. Sale includes shop equipment, office equipment, parts inventory, business name and customer list.